How can we keep young people in the church? Listen to the show live on Wednesday at 1 p.m. EST on The Catholic Channel Sirius XM 129, or return to this page for the podcast. 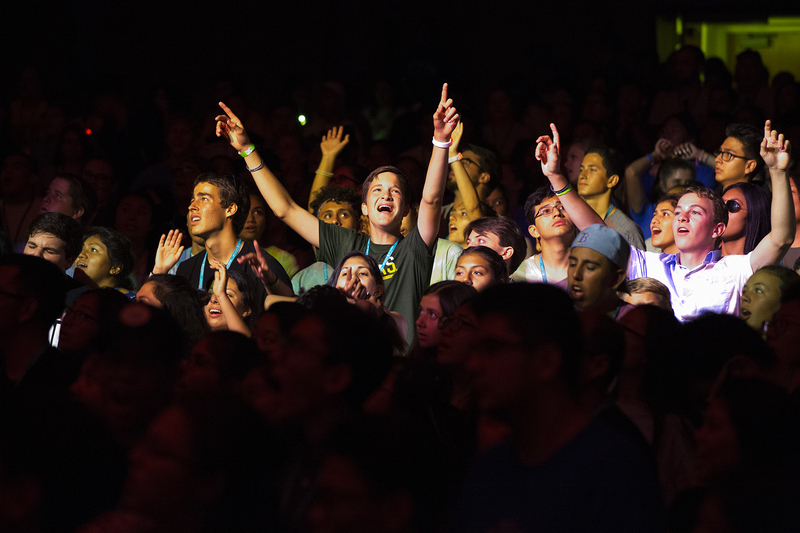 The Church at Vatican II calls for "full and active participation," but when young people show up to do just that, they find the options have narrowed to "pray, pay and obey."